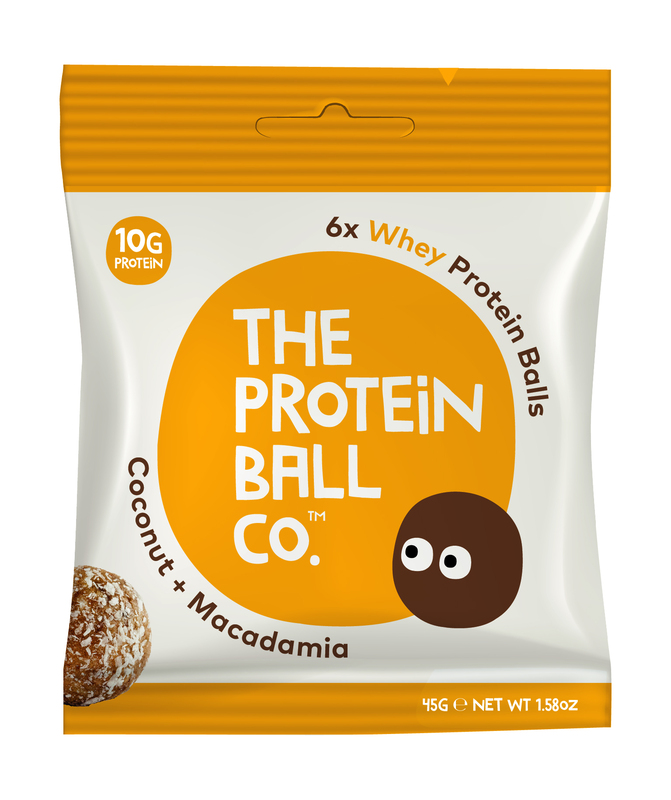 Our monthly subscription box gives you the convenience of having our tasty protein balls in your cupboard all the time - helping you to resist those unhealthy snacks such as crisps or chocolate, and allowing you to enjoy on-the-go goodness every day. 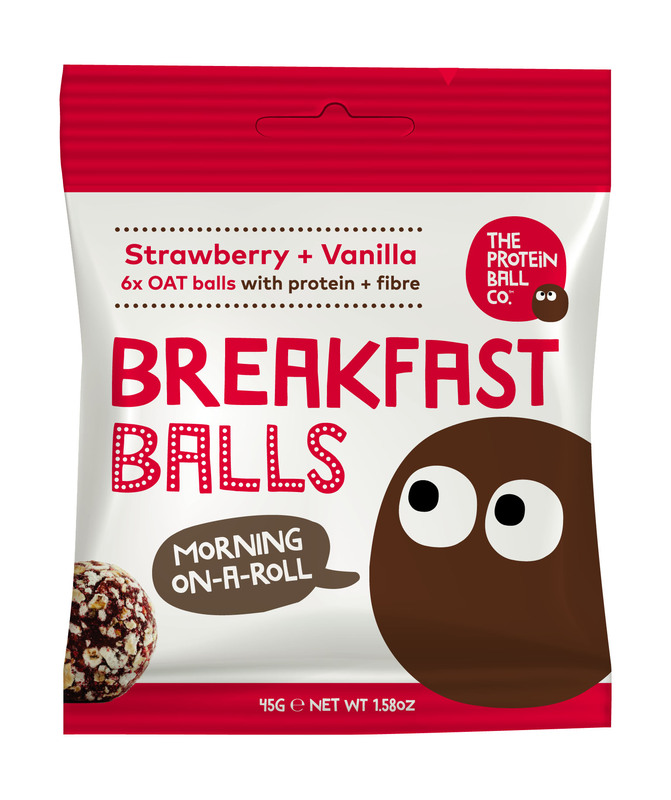 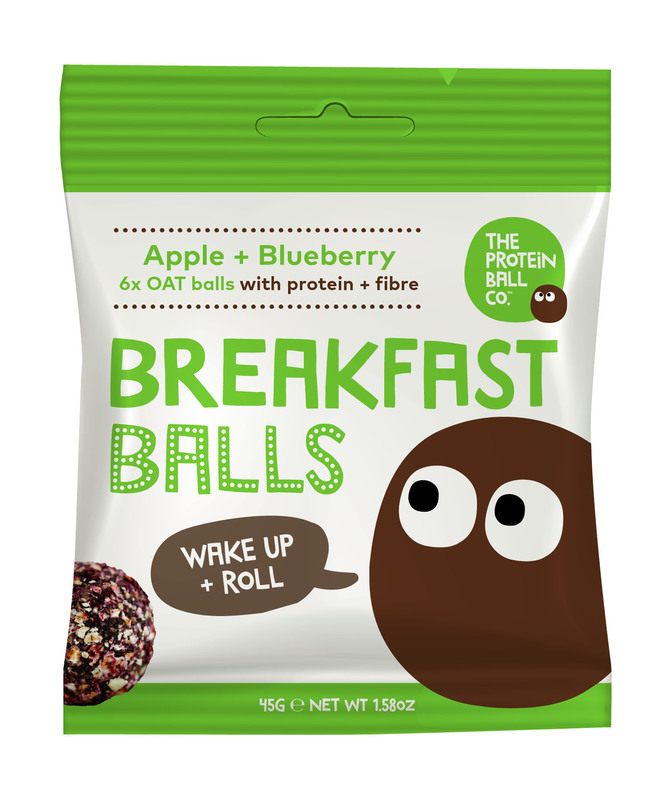 Our protein balls are the perfect healthy alternative to crisps or chocolate and are great for before or after a workout, or just as a snack in between meals. Get the extra protein that you need into your diet with our delicious high protein balls. Our selection subscription box contains one 45g bag of each of our eight unique flavours - Cherry Bakewell, Cacao + Orange, Coconut + Macadamia, Peanut Butter, Lemon + Pistachio, Goji + Coconut, Peanut Butter + Jam (NEW) and Raspberry Brownie (NEW) - with a few extras to make it up to twelve! All will be delivered in one of our colourful 'How Do You Roll' boxes.